I'm not up to speed with all these fancy high salon priced hair products as I'm frankly not an expert and feel that my hair needs extreme taming, which makes me nervous about buying pricey products that may do nothing for me. However, I have found a break through in the form of a drug store purchase! 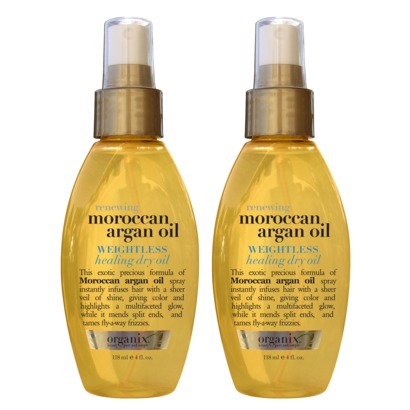 Let me introduce the Moroccan Argan Oil spray, which has been a heaven sent gift I tell you! My hair is the classic frizzy mess that comes with naturally curly hair so it often needs a lot of care and attention with smoothing and styling. I don't try many new products apart from the occasional mousse product (which ever one has fancy packaging or is on deal at the moment!) and the essential hair spray! But my hair was feeling a little dry and straw like so I desperately was on a hunt for a moisturizing hair mask but somehow ended up walking away with this product instead. I've used a couple of the products from the Moroccan Oil range including the shampoo and conditioner, which have been amazing and so I knew it was a brand I loved and could trust to sort out my locks. The smell itself is incredible! It's a light misting spray that you apply to damp/towel dried hair and then apply to once styled hair for a smoothing finish. The oil is incredibly rich, which gives your hair its youth back! 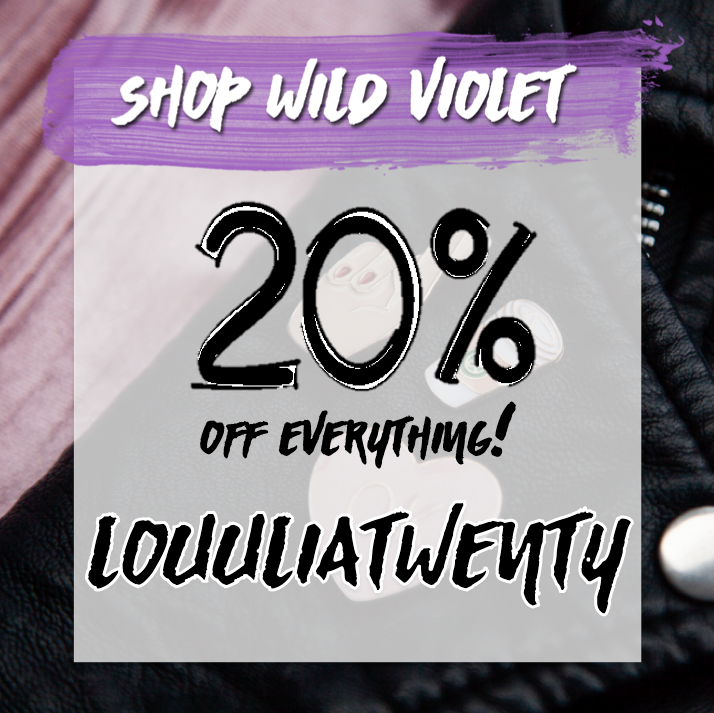 I never thought I'd actually be saying that as I sound like an extremely over the top grinning model from a hair ad?! But it honestly does! This bottle was also just £7?! Extremely reasonable for the quality considering a lot of Moroccan Oil products available are a little more pricier! If you're like me who suffers with dry and damaged hair then I honestly recommend giving this product a try, you'll never look back!